I've been struggling with depression for a while now. I work primarily from home, and I love it. Though I love the solitude, I do feel the need for socialization now and then. The days I force myself out of the house or have human interaction helps a ton. For the most part, I've been re-siting affirmation, creating a daily to-do list, and implementing a self-care routine which has helped. I love my alone time. I am naturally accustomed to leggings and sweat pants. They're just so damn comfortable. Sometimes I have to force myself to go out and socialize which seems like a job itself. Yes, I am that mom who will bail on a planned girls night because I'd rather be at home. Lame, I know right. I pick Netflix binging over sweaty crowds any day. I had to start making myself go out and have fun. Humans are social beings, so it’s important that we focus on developing and deepening relationships with others. We were made to connect with others and even introverts need to remember to tend to social self-care. This will mean stepping out of your comfort zone, but it’s going to be an amazing thing for you! Not every person has the same needs regarding social support. Some people may need five to ten friends, some only need one bestie or family member. The key is to know your needs and preferences. The truth is that trying to make time for anything else aside from our kids and work can be frustrating sometimes. So many moms struggle with allowing themselves an hour or two for some quality time to themselves. Mostly that frustration comes from lack of money, not having a sitter, or support system.You can’t let those frustrations stand in your way of making time for yourself. We as mothers must keep in touch with ourselves. When we habitually resist allowing some private time to access our current situation, our dreams can slip away, and our vision for our lives gets clouded. Self-care plays a significant role in our mood and overall performance as parents. It's all about balance. There are times when self-care is extremely necessary to regroup and take a break from the realities of life. I have issues with seizing an opportunity. In my early parenting years, I felt incredibly guilty using the money for myself when I knew I could utilize it for my little ones. Nowadays I'm learning how important it is to live life to the fullest and not just be my situation. I am more than just a single mother. To put yourself first means making time to think and reflect on your life. That can’t happen if your only concern is kids, work and home. Know that it is okay to take a day or two to yourself and if that seems like a lot start with a few hours and work up from there. I said it once, and I'll repeat it, the trick in life is learning how to use our time well. Parenting is not just about providing; we also have to create experiences and memories. Every once and a while take off your mom gear (you know those yoga pants and sweats you like to wear), get dolled up and go out with your friends. Being social does wonders for your overall mood and mental health. You don't even need to leave the comfort of your home. Break out some games, movies, enjoy group meal or take out. It's all about balance. There are times when solitude is extremely necessary to regroup and take a break from the realities of life. Due to my depression, it is also necessary that I have some sort of human interaction to lift my spirits. You don't have to become an extrovert to get through your waves of depression. Pick one day out the week or 2 days out the month for socializing. You'll be glad you did! I often emphasize the importance of self-care for single mothers. Why is it such a big deal? Glad you asked. See many single moms tend to neglect their own self-care needs which lead to depression or anxiety. Self-care plays a significant role in our mood and overall performance as parents. 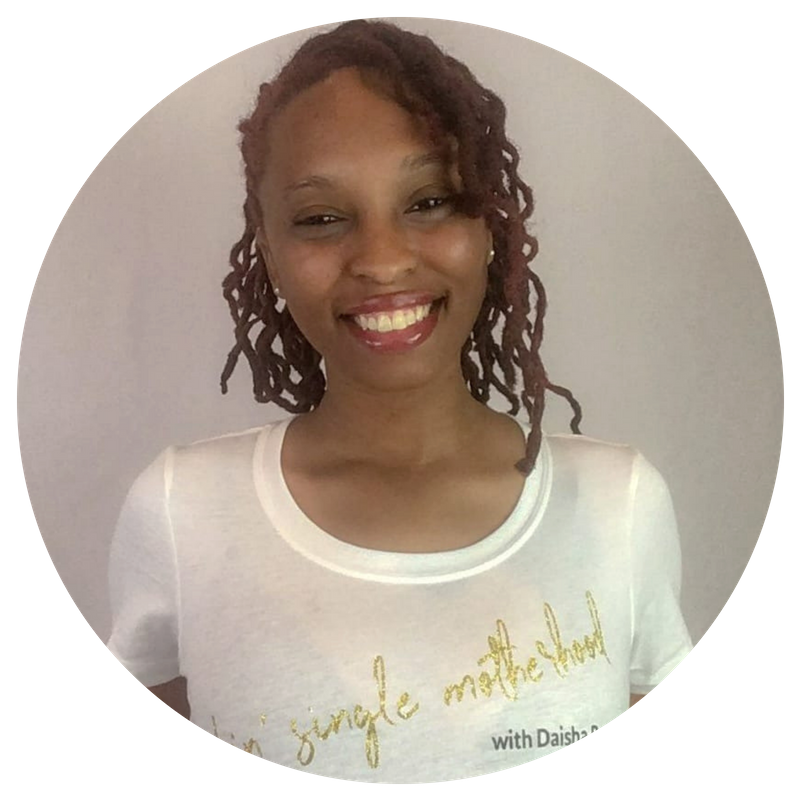 Get motivated and held accountable within the group with monthly challenges in my Rockin' Single Motherhood Community.